Quick lesson to find trusted grouper fillet suppliers is here. There are many sources which you can buy good fillets that cut from the whole grouper fish. 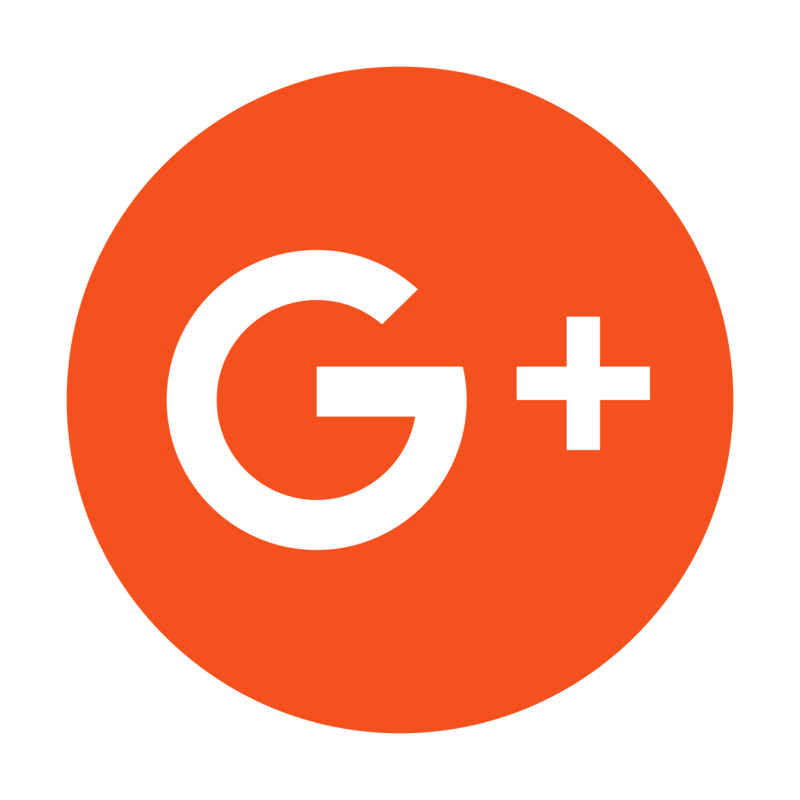 If you need huge amount of fish fillets for your business then of course get the fish from first hand is the most recommended action you should do. Do not buy from retailers because the price is already raised due to the profit they want to get. Why fillets if you can buy whole fish? Of course, sometime people prefer to cook and serve grouper fish in fillets instead of in a whole. The reason is simple, because fillets look better in a plate than whole fish. 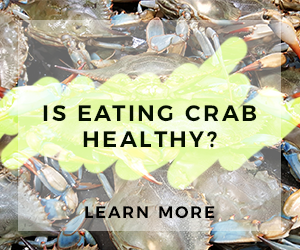 Not to mention they will look appealing and appetizing for a dish in dinner time. However, not all people have skill to fillet a whole fish. When filleting a whole fish, you need to clean and remove the scales as well as their bones. You also need to remove all the guts inside the fish. After that you should perform skilful cuts to get perfect fish fillets which is quite challenging for people who is never filleting fish or amateur. 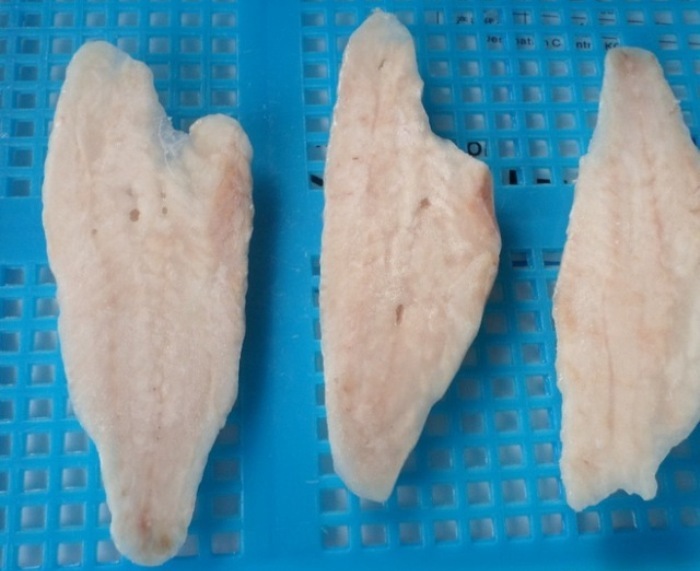 Many people like to serve on their plate fish fillets instead of a whole fish because grouper fish fillets are more appetizing and appealing in appearance. Fillets also looked more ‘luxurious’ than a whole fish when you serve it as a dish during dinner. This is way for those who want to make a good impression of a dish for customer, they like to buy fish fillets than a whole grouper fish. 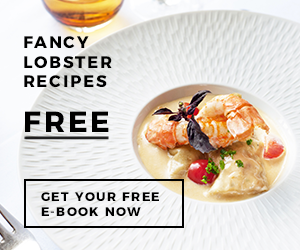 This is very important when you do not have so much cooking time in the kitchen. If you run a business and there are so many people order for grouper fish, of course you need to quickly serve them with the said dish. 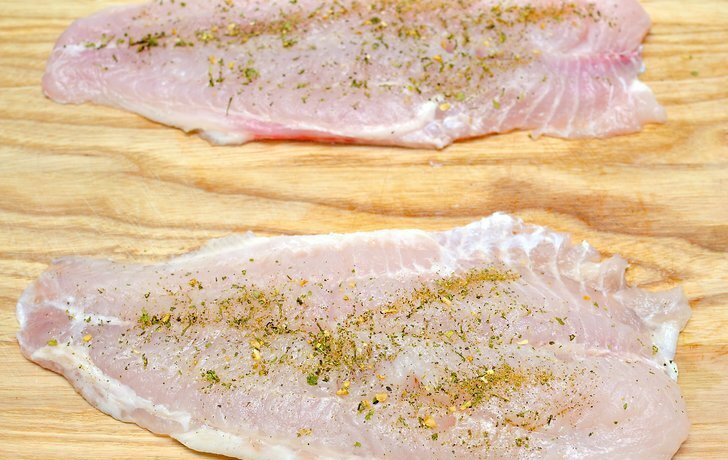 Sometime you do not have a time to clean and prepare the fish fillets from a whole fish and thus buying a fish already cut into fillets will save your time. Even for a skilled chef, filleting a whole fish need a lot of time to prepare it. Of course, you do not want to make the customer wait that long, do you? The last benefit of buying fish fillets is that they are easier to cook than a whole fish. Yes, fish fillets are good for almost many cooking methods especially grilling, baking, and pan frying. They are easy to cook since the fillets cooked so fast, you just need to cook them for few minutes each side with simple seasonings as well. For example, when you want to grill the fillet, you just need to add sea salt and black pepper plus a bit lemon juice (preference) and then grill each side of the fillet for about 3 to 7 minutes. Fillet is easy to cook so do not grill them too long or it will be overcooked. Furthermore, you can try many fillet recipes with grouper fillets. 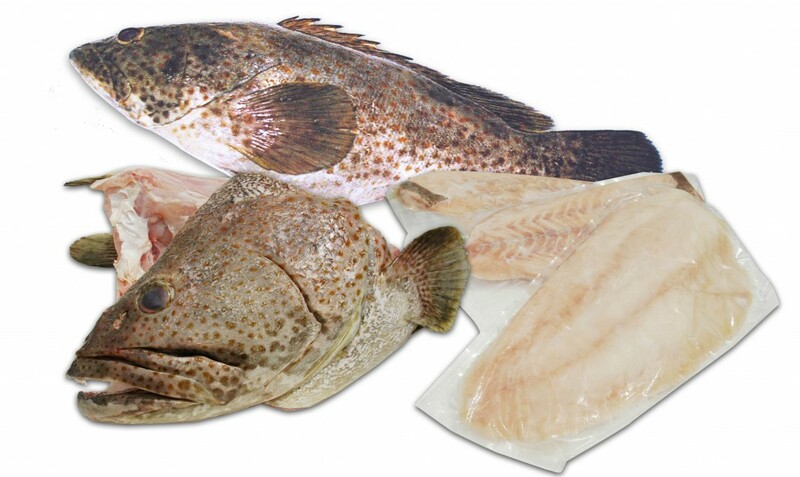 If you want to get fish fillets then you can order from fresh and frozen grouper fillet suppliers. You can find trusted suppliers who sell high quality fish fillet which being handle in the right way. 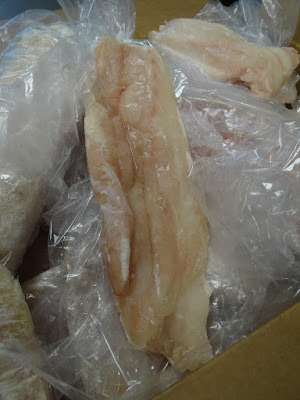 Please take a note that fish fillet quality is also depend on how the suppliers handle and store them properly. Where I can find grouper fillet suppliers? Usually they want to sell grouper fillets in a bulk for many restaurant businesses meaning that they mostly sell the grouper for bulk order. The price of grouper fish fillets will be cheaper than when you buying from retailers or distributors and the higher you order the cheaper the price will be. They sourced the fish from the first hand and thus they offer lower price than any other types of frozen or fresh grouper fillet suppliers. Distributors might be the second option where you can buy grouper fish. They can sell you small or large amount of grouper fish fillets with higher price than wholesalers because they need to get some profit. Most of them get the grouper fish from wholesalers or facilities. And although they are likely to offer higher price than wholesalers, you can still ask for competitive pricing and discounted price. It will be easier to buy from retailers because they are so many and most of them get grouper fillets from wholesalers and distributors. The price will be higher than when you buy from wholesalers and distributors because they need to get some profit. Retailers serve for business and personal needs. If you want to buy grouper fillet for your personal need then you can buy from the retailers. When choosing grouper fillet suppliers, always asked about the safety of the grouper and where they sourced the fish. Grouper can be taken from wild caught and farm fishing. If you want to buy healthier fish fillets then always choose suppliers that offer wild caught grouper fish because grouper that farmed in farm fishing likely to have higher contamination and toxins. Moreover, you also make sure that the fish is harvested with sustainable fishing method.